Cardio – 30 minutes. Aircon not working yet again. Markets in the morning. 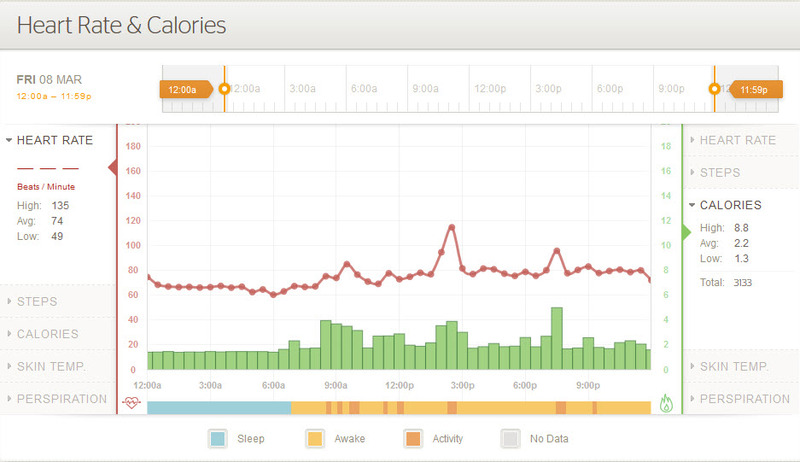 182 minutes active for the day is the highest since I’ve had the Basis Band.